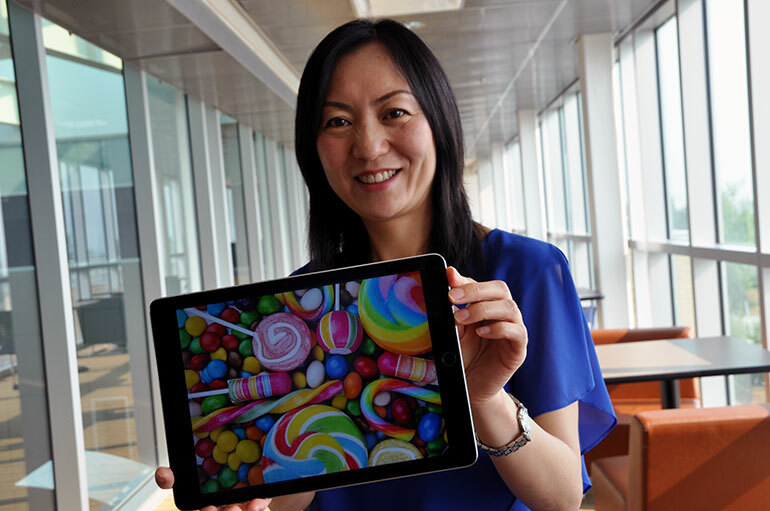 Studies conducted by Faculty of Management assistant professor Ying Zhu are shedding new light into consumer behaviour when it comes to touchscreen technology, a rapidly increasing sales technology. To extend our knowledge on the touchscreen, Zhu and her co-author, Jeffrey Meyer, conducted a series of experiments with university students to measure thinking styles and purchase intentions using devices like touchscreens and desktop computers. The study aimed to investigate whether online purchase intentions change when it comes to two different types of products: hedonic (purchases that give the consumer pleasure such as chocolate or massages) and utilitarian, products that are practical, like bread or printers. 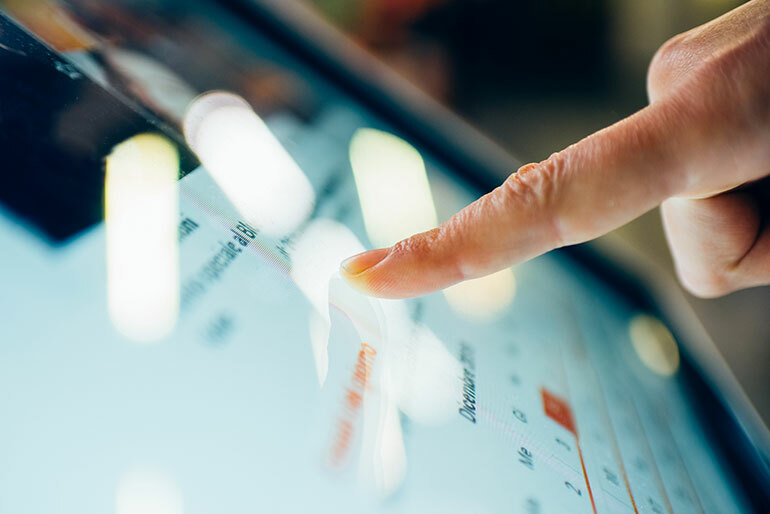 “The playful and fun nature of the touchscreen enhances consumers’ favour of hedonic products, while the logical and functional nature of a desktop endorses consumers’ preference for utilitarian products,” explains Zhu. Zhu’s study also found that participants using touchscreen technology scored significantly higher on experiential thinking than those using desktop computers. However, those on desktops scored significantly higher on rational thinking. The study was published in the Journal of Retailing and Consumer Services with financial support from a Social Sciences and Humanities Research Council of Canada Insight Development Grant. UBC Faculty of Management assistant professor Ying Zhu says consumers are more likely to purchase 'guilty pleasures' while shopping with touchscreen technology compared to a desk top computer.